Residential Plumbing Services is a main business for The Plumber. 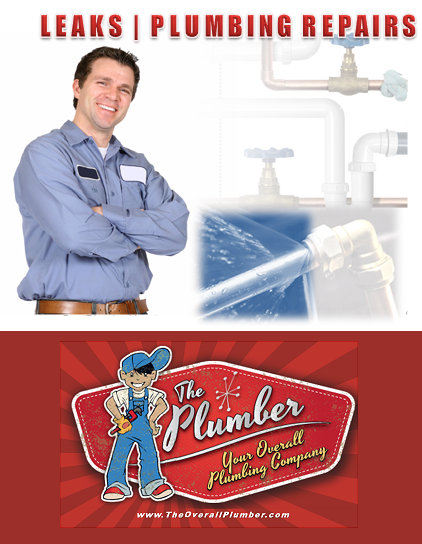 Founded to be a plumbing service in Brazoria County meeting the very highest standards. Our plumbers work on the job utilizing latest technologies and our work is fast, clean and efficient.